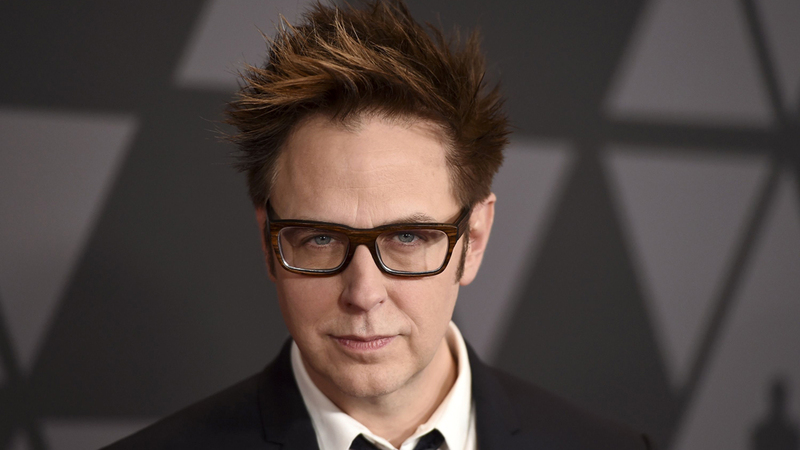 There might be hope yet for Guardians of the Galaxy director James Gunn to be reinstated as director of the franchise’s third film. 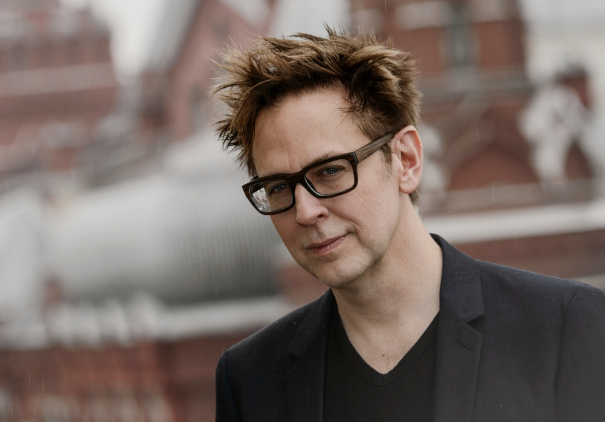 Following back and forth reporting and rumors, a new bit has surfaced claiming that Disney, Marvel Studios and James Gunn are having “back channel” conversations which might lead to Gunn returning to his position as director of Guardians of The Galaxy Vol. 3. Gunn was fired on July 20 after tweets from 2008-2011 resurfaced, showcasing an inappropriate and insensitive sense of humor at the time. The latest report on Wednesday claimed that Guardians of the Galaxy Vol. 3 was planning to use Gunn’s script for the film, which had been completed before his firing. It was said that Gunn remained in high demand throughout Hollywood on the heels of his two Guardians movies becoming box office blockbusters in 2014 and 2017. Studios such as Warner Bros. are said to be interested in collaborating with Gunn in the future, though legally they have to wait to engage in any true conversations until the dust (and contracts) with Disney completely settle. I heard through the grapevine, Warner Bros. would like to see James Gunn at the helm of Suicide Squad 2 in the future. “I’m told it’s a discussion that comes in the wake of the whole cast declaring their loyalty to Gunn, whose abrupt exit has put a thriving film franchise in a rocky place,” the new Deadline report goes on. 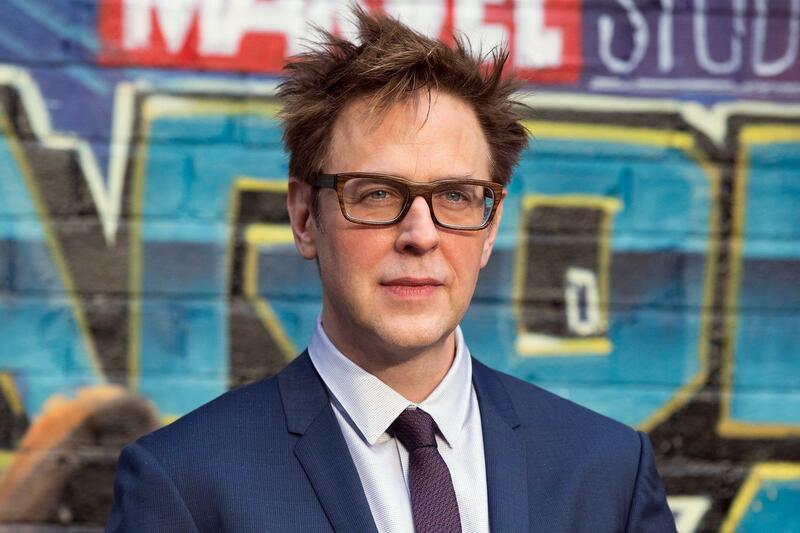 Whether or not Marvel Studios and Disney ultimately elect to rehire James Gunn as the film’s director is to be seen. The cast have voiced their desire to have him back on the franchise, with Drax actor Dave Bautista going as far as saying he would ask to be released from his contract should the movie not use Gunn or his script. 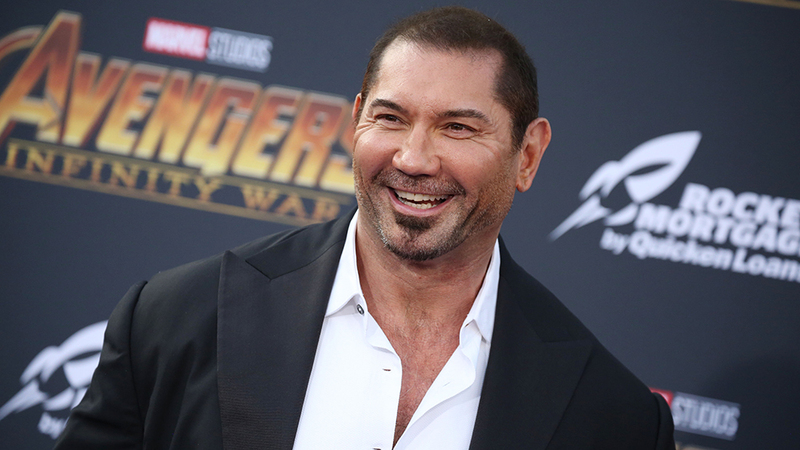 Marvel Studios can’t afford to lose Dave Bautista. He was one of the main highlights in Avengers Infinity War. Guardians of the Galaxy Vol. 3 is set for release in 2020.